The goal for my reserach is to use Vuforia to do object/image recognition, and generate 3d content on a real world object. For example generate a live baby on a baby mannequin in medical research, and interact it with using leap motion. Right now the leap motion does not fit perfectly with my hand because the coordinate system does not really match. Welcome every suggestion on coordinate system alignment and mroe! Can you elaborate on how you got Vuforia running on the device and say something about the experience? I've been wanting to try this for myself but haven't gotten around to it yet. I'm assuming you're streaming the Leap Motion in over WiFi right? 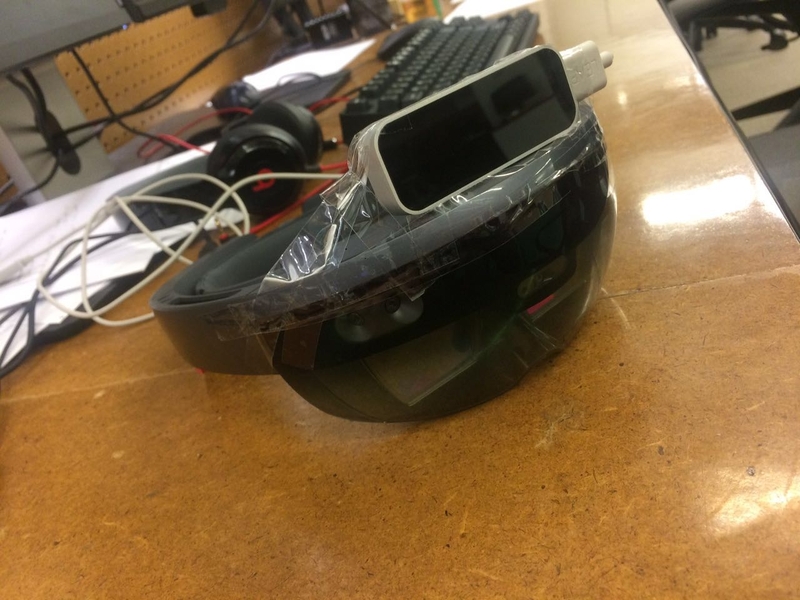 @tzurs I taped it on top of the hololens. Vuforia has their support for Hololens now, so I just use them. It works with some minor issues. For example I can't take videos of photos since the vuforia is taking porcess of the webcam. @Brekel Yep through a wifi network. Very cool work. I love the use of the occlusion mask with the hands to enhance presence. Have you thought about expanding the work to be untethered? Awesome job! On YouTube, you said you'd put the code on GitHub soon. Can't wait. Well done! I just wondering what about putting the project on GitHub? Awesome! 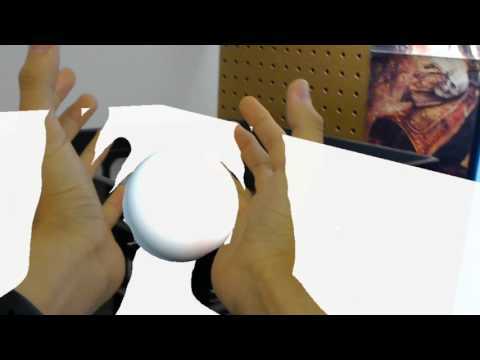 Are you able to render leapmotion field of view as another camera space? 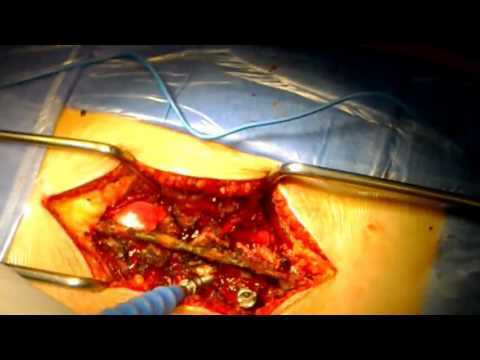 I need to set up a more stable enviroment inside hololens spatial mapping for a 6dof controler (reflexive stick) for surgery guidance and mesh position. This is great stuff! Are you visualizing your holograms through 3D viewer beta? I am working on similarly applying hololens in plastic surgery. Would love to chat sometime about what you are doing. How were you able to get so close to the holograms? Don't they disappear right at about the distance you'd be able to touch them? Hi Zen, how did you stream from the leap to the hololens?